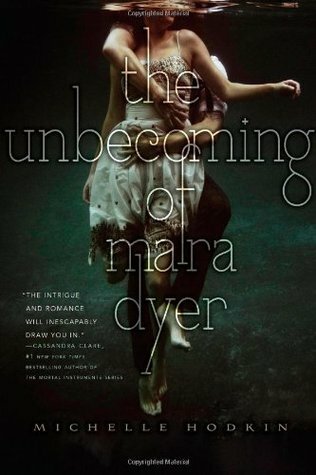 This entry was posted in Book of the week and tagged Book of the Week, EM Castellan, Michelle Hodkin, paranormal, Reading, The Unbecoming of Mara Dyer, YA Books, Young Adult literature. Ooh, that sounds interesting! I’m rereading Kristen Callihan’s Firelight.